Your Power Bill Is History. Larger Than The Last One. YouPower solar sources only the best products, those most suited to New Zealand conditions. 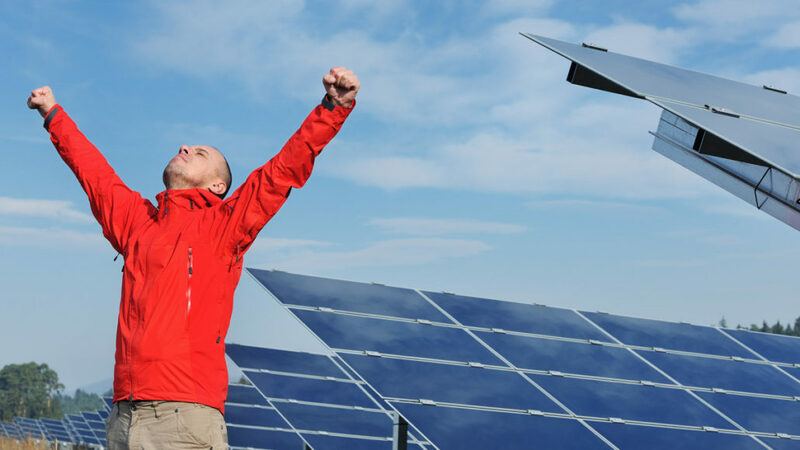 With the backing of our major equipment suppliers, Reid Technology and Waveinverter, we have the product range and experience to ensure that solar projects deliver on their objectives. 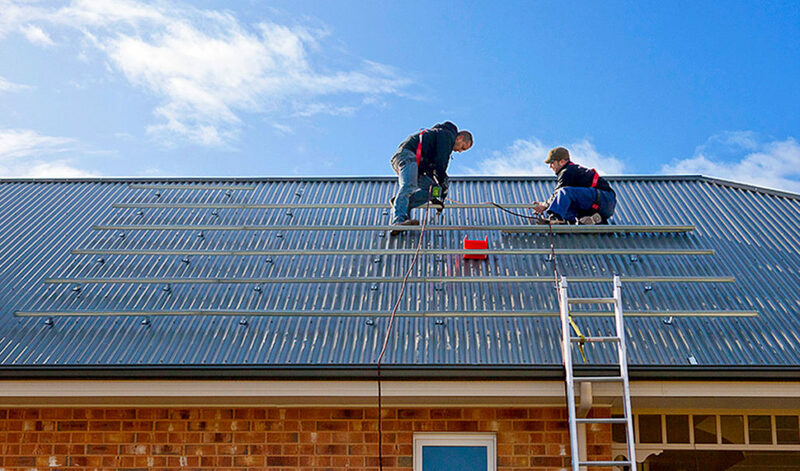 Our solar installations are all installed by qualified solar installers who are registered electricians. Find out what type of system would suit your home, either call us on 09 390 1509 or Click below to get an assessment on your home to determine which solar system is best for you. 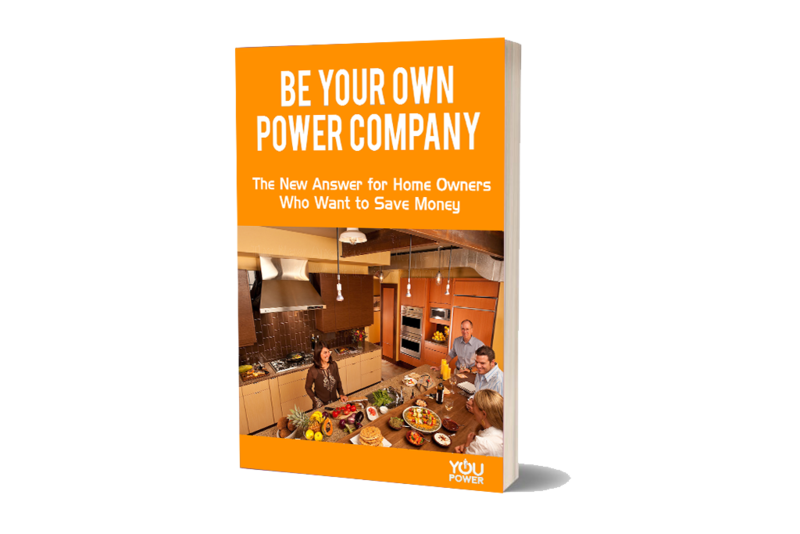 YouPower is about you never having a large power bill ever again. By producing your own energy you become your own power company, freeing yourself from power companies dictating how much you have to pay them every month for power. We have provided over 20,000 solar solutions across New Zealand and South Pacific the past 6 years. We provide homeowners with long term renewable energy solutions that enhance the value of their home and provide you with monthly savings. DO IT ONCE, DO IT RIGHT THE FIRST TIME! At YouPower we are committed to only supply the Highest Quality with major backing from equipment suppliers such as Reid Technologies and WaveInverter NZ to ensure our product and services live up to the expectations of our customers. 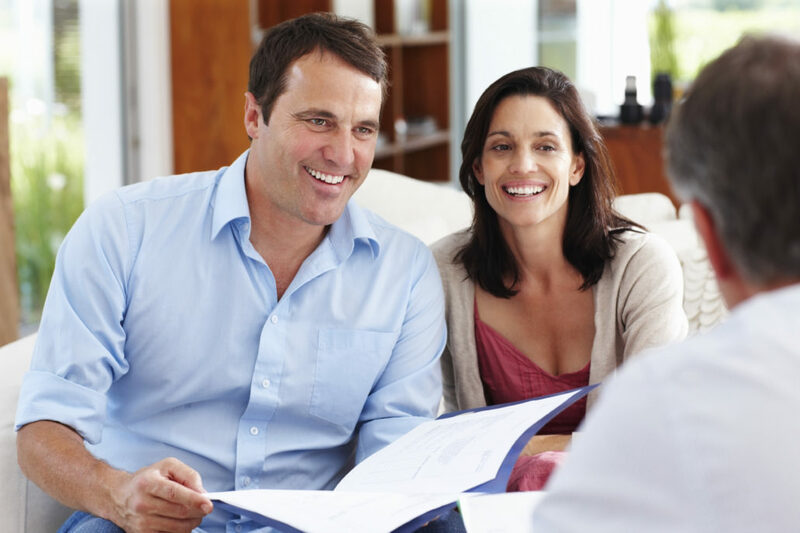 We only offer the Best advice, if we don’t believe you will benefit by having a system, we will tell you. 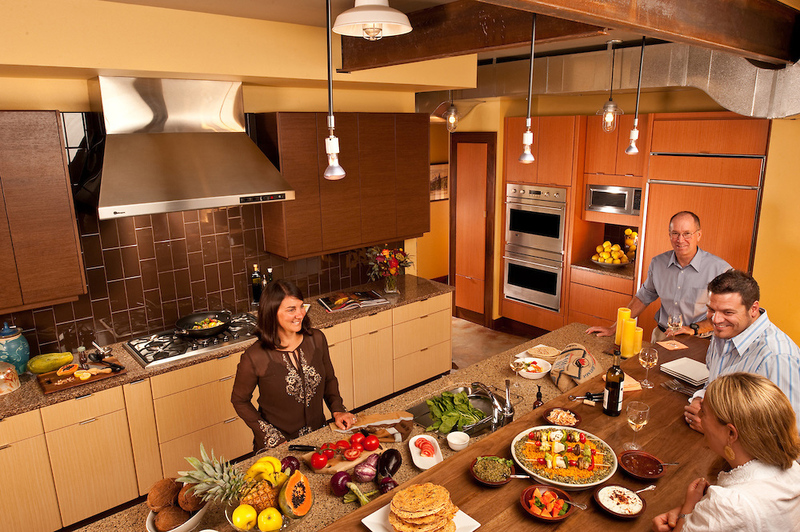 With extensive experience, we offer the best solutions for your power needs big or small. We supply a range of Panels, Inverters, Batteries and other equipment from Local and overseas sources in order to provide our customers with the best quality, higher performing and longer lasting systems. Get a free no obligation assessment on your home to determine if a solar system is right for you. Peace of Mind. The Best Products.